The problem is, most people are in the uninformed system! It’s time to join the informed system! You can Sell Your Appreciated Assets And Not Pay A Dime In Capital Gains Taxes!!! The IRS Will Give You An Additional Current Income Tax Deduction! save $40-60,000 per year in taxes! You can receive on average $200,000 in tax incentives just for having a business! You can save for retirement with pre-tax dollars and create tax-free income in retirement. You can, You can, You can!! The key, you need a team of specialist to work for you. 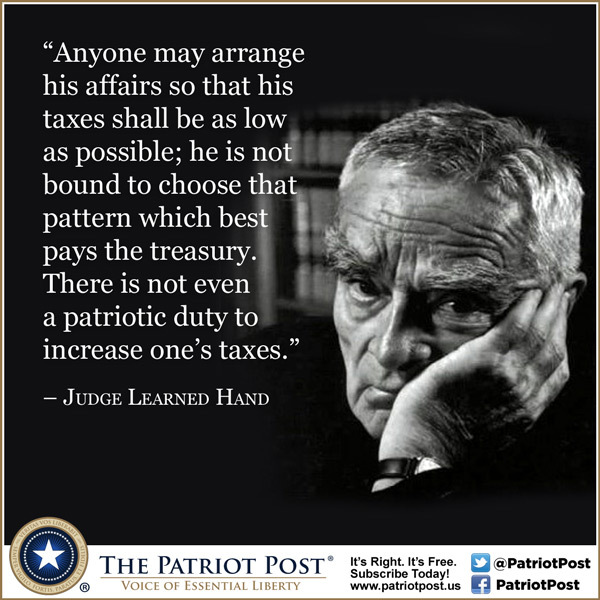 The fact is the tax code is too complex for anyone to understand completely. Currently, the tax code is over 72,000 pages! To put that into perspective, if the average book is 200 pages, the tax code is equal 360 books! We have put together a team to work for you! Give us a call today (608)987.1511 to join the informed system! Don’t just take our word for it!!! Go to our blog and read about it!!! Read about how the Saxtons reduced taxes in retirement HERE!!! How the Landers reduced taxes with a business tax plan HERE!! !